Brother To Brother | BlogFoodFeeling Hungry? | You vs Food! Feeling Hungry? | You vs Food! There are so many challenges around the world which involves how much you can eat or how quickly you can drink a certain beverage. Thousands have taken on these challenges but with only a handful succeeding. Adam Richman is famous for taking on ridiculously sized meals which you may have seen documented on his television programme ‘ Man VS Food’ which ran from 2008-2012. If you think you can handle a challenge like this, then give it a go. There are a few which are not so intense which is perfect for a so called beginner. We all love food so why not go for it and see how you get on. Prizes can be won if you do complete them and by prizes I mean a free t-shirt, pictures or simply your meal for free or even money on a rare occasion. Be prepared that most have a time limit, if you fail you will have to pay for the entire meal you have half finished. 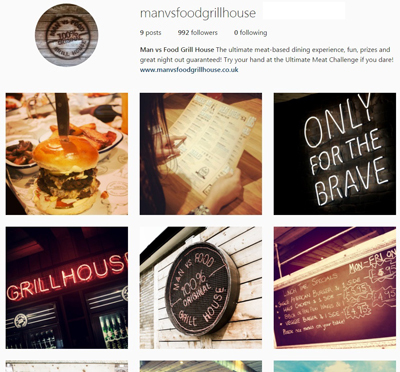 Having said that, take a look at some of the popular challenges held in restaurants up and down the UK. 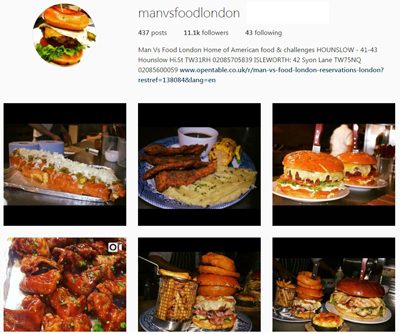 Where; London – Man VS Food Everything! The Challenge; Three Little Pigs.. Which is three racks of ribs, which you need to complete within 30 minutes. The Prize; If you complete this you will win £50, if you lose you must pay the £50 for the ribs. 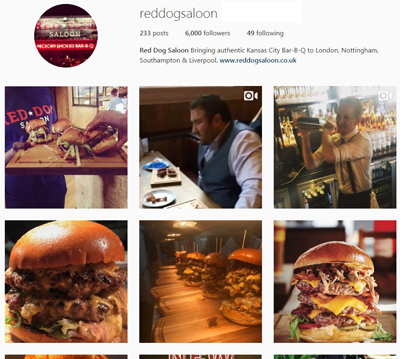 Located in London, Liverpool, Southampton and Nottingham, this restaurant has an amazing menu made up of all your typical man eating foods. Join them and ‘prepare your rump’ as they say for a food challenge that only 7% of men complete. The Challenage; You must demolish a 1.5lb burger, chips, coleslaw and a milkshake in the fastest time possible. The time to beat up to this date is an impressive 2minutes and 30 seconds. The Prize;The prize you earn from this eating challenge is a T-shirt and an entry on the wall of fame for everyone to see. This is a mighty big eating challenge, I would be surprised if anyone has actually completed it. 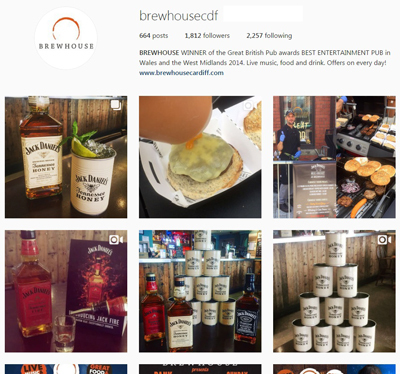 This restaurant pulls all the stops out on throwing you the perfect event, they even put on challenges for cash prizes on selected nights. The Challenge; 4 x 6oz burgers, Monterey Jack Cheese, Mexican Cheese, Beef Chilli, Turkey, Bacon and Brisket. That’s not all.. it also includes, 1kg of chips, coleslaw, nachos, beans, onion rings AND chunky chips. The weight of this is massive! You don’t have a certain time to finish it by you just need to finish it, if you can! The Prize; If you complete the challenge, you eat for free. 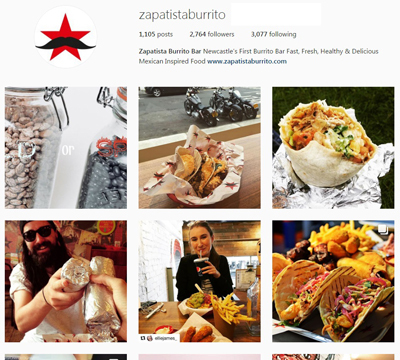 This burrito bar is one of popular restaurants in Newcastle, with its friendly approach and the fact they provide outstanding food, what isn’t too love. They have set customers a challenge here which is involves filling your face with some of their finest masterpieces. The Challenge; 3X tortillas, meat, rice, beans, salsa, lettuce, cheese and sour cream. You have ten minutes to complete this. The Prize; If you complete this in 10 minutes or earlier, you will receive a t-shirt, inclusion on the wall of fame and also a free meal. 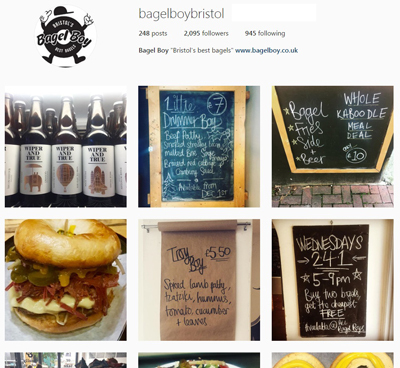 Bristol’s Bagel Boy Bagels are popular with hundreds of people. When they’re not serving the huge amounts of man food, they are always coming up with amazing bagels, outrageous names and crazier fillings. Do you think you have what it takes to complete the challenge here? The Challenge; 6oz Burger, Cheese, Bacon, Pastrami, Pickles, Salad, Hot Chilli Sauce, more Bacon and another Burger. With Fries, Chilli Bowl, Coleslaw, Chicken Fingers and Ice Cream. You have to finish this rather large meal in under 20 minutes. The Prize; The prize for this, is unknown but how amazing would it feel (sorta) to say you have completed this. Good Luck! 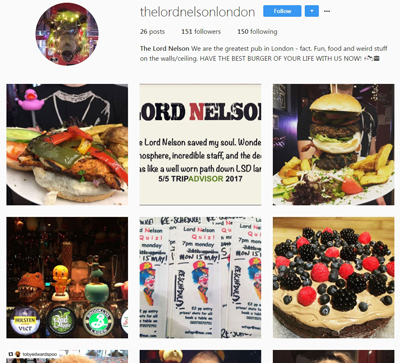 Located in Brighton, if you choose to accept this challenge, you will take on an almighty amount of food with some saying, if you do manage to complete it they should name a pub after you! The Challenge; Three 8oz beef burgers, 12 Strips of smoked bacon, Six slices of mature cheddar, Three slices of beefsteak tomato, Half an iceberg lettuce, Five giant onion rings, 500g of Coleslaw, Four Gherkins and 1lb of homemade chips. You have an hour to eat all of this. The Prize; Complete this and you get to skip the bill. Did you ever think there was a food eating challenge where if you complete it, you will receive free food for a year? You didn’t? Well here at Brewhouse in Cardiff that’s exactly what you get if you can complete this challenge. They like you to know that size isn’t everything. The Challenge; Simply eat a 32oz burger along with 10 chicken wings also known as the wings of fire. The Prize; As said before, you eat free for a year. Ever visited the seaside and thought to yourself I could really enjoy a plate of fish and chips. By visiting Harry Ramsden you can. Known for the ‘King’ of batter, im sure you will not be dissapointed. Here you can also take on a famous food challenge. The Challenge; 350g battered cod, 200g of chips, two large sides and bread and butter. You have 30 minutes to complete this challenge. The Prize; Win yourself a t-shirt and a certificate. Now there isn’t just food challenges associated with meat. Why not take on a desert challenge and see how much of a sweet tooth you have.